Capitals!! The #1 team in the NHL!! 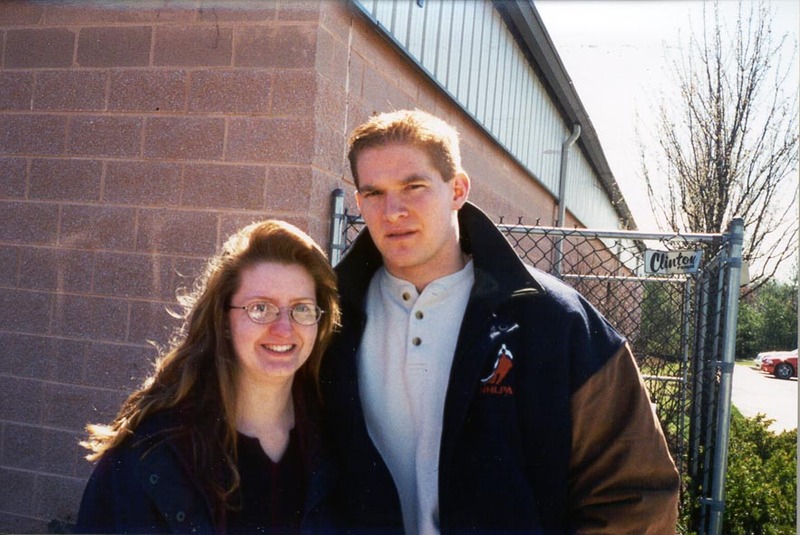 Piney Orchards after a practice on March 18, 2000. This picture is courtesy of the DC101 Radio Station website! My "Simon (17)" jersey has 21 autographs from the 1999-2000 season!! I am an avid hockey fan. I LOVE the Washington Capitals. Southeastern Division and #2 in the Eastern Conference!!! LETS GO CAPS!!! And GOOD LUCK in the Stanley Cup Playoffs!!! Thanks for taking the time to see my page and please feel free to e-mail me if you would like to talk with me! !